Yes. LikeCoin is currently listed on Liquid, IDEX, BarterDEX and the other exchanges, and users can convert it into cryptocurrencies such as Bitcoin and Ethereum, or ten legal currencies such as US dollars and Hong Kong dollars. Step 1: Fill in basic details. Please register with Liquid.com. In the process, you only need to fill in the simple information. Make sure to type in your real-name because it is required to verify your personal identity & get approved. The Liquid system will immediately send a verification email to your registered email address. Please click on the link in the email to activate your account. 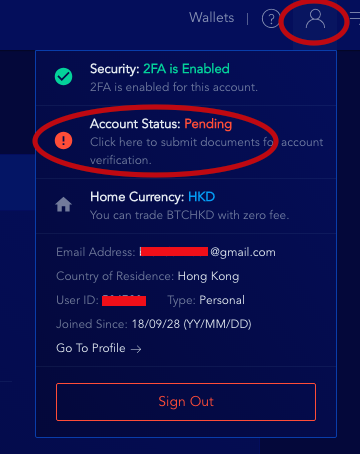 Exchange services require a high level of security, so users must set up a password and enter dual authentication to use all the services offered by the exchange. 1) After submitting the basic information and activating the account, log in again and you will see the following page. Click on "Enable 2-Factor Authentication". 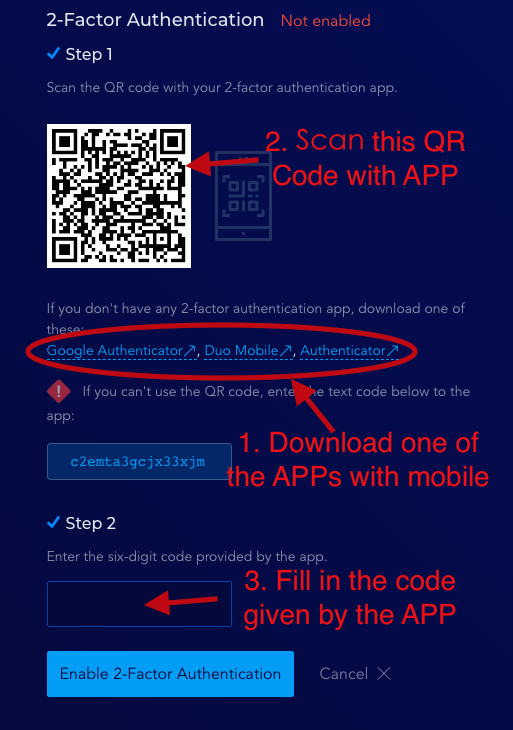 2) Download the encoder authentication APP of the mobile phone, scan the QR code on the following page, and then fill in the authentication code provided by the APP at the bottom of the page. 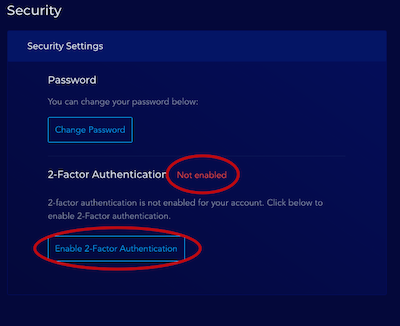 After filling in the correct authentication code, the two-factor authentication setting will be successful. 1) Click on the portrait icon in the upper right corner of the screen to view the status of your account. Keep in mind that your account status is "Pending" at this time. 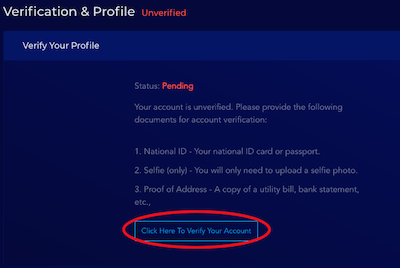 2) Click on the red circle in the above picture and you will be taken to the following page, asking you to submit a document to verify your identity. Please click on the button at the bottom of the page to start submitting the file. - Personal photos (Selfie), clear selfies are also available. - Proof of Address, such as utilities, bank statements, government letters, etc. The name on your identity document must be printed on the document. After submitting the documents, wait for Liquid to confirm the application. If the documents submitted are clear, the application can be completed within a few days. If you have any questions, drop a text to Liquid. If you have difficulty opening an account or any exchange service, please contact Liquid Customer Service directly. Click on the dialog icon in the lower right corner of the customer service screen to have instant online support, which is very convenient. How to deposit LIKE to Liquid Exchange? How to withdraw LikeCoin from the Liquid Exchange?